You can never have enough bargains to choose from, so when we heard that there were three new deals on offer from the folks over at Dodocool, we had to share them with you. 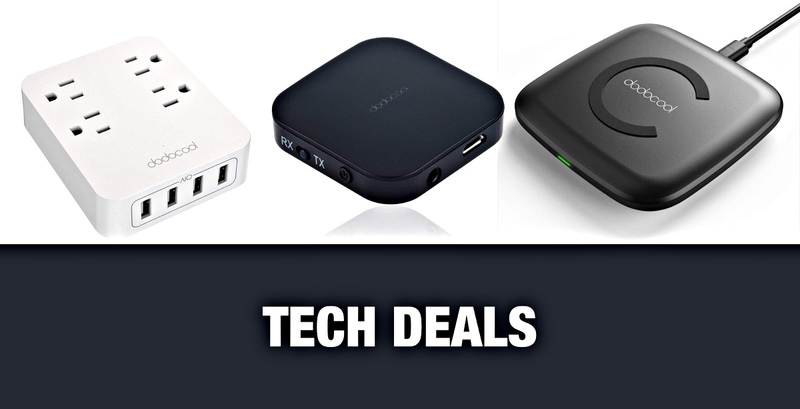 With two devices designed to charge your stuff and another built to make any audio device Bluetooth-compatible, we think you’re going to love what we have here. So with that said, let’s take a look at what we have to offer, shall we? Do you have an audio source that does not have wireless capabilities? Of course you do, otherwise you wouldn’t be reading this. 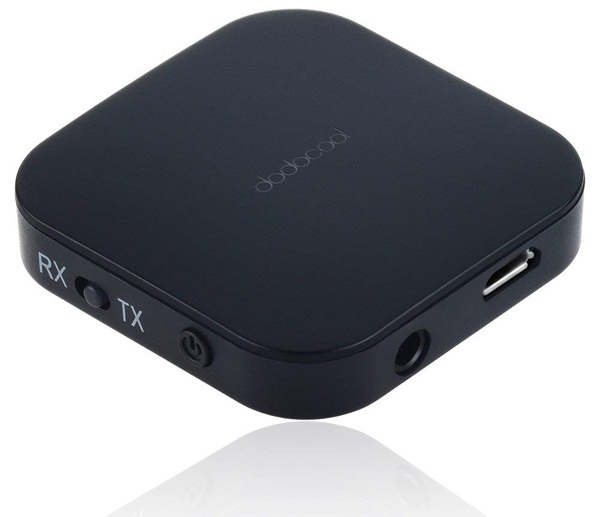 With this nifty little accessory, you can add Bluetooth capabilities to any device that has a 3.5mm audio jack. No need to spend extra dollars on a brand new speaker system at all. Being able to charge smartphones is pretty important, even with improvements in how long they can last between charges. 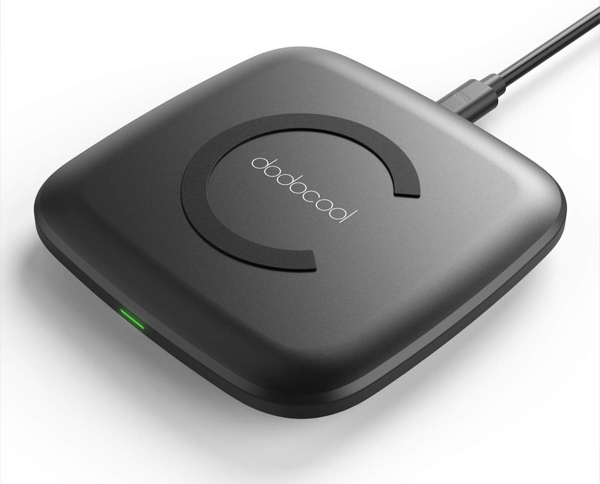 We’re huge fans of wireless chargers because it removes any friction related to fishing a cable out from behind the sofa and you can have them dotted around the house, too. This wireless charger will charge as quickly as your phone will let it thanks to support for 10w wireless charging. Wireless chargers are all well and good, but sometimes you just need a way to get power out of a plug socket, and if you don’t have enough of those you’re out of luck. 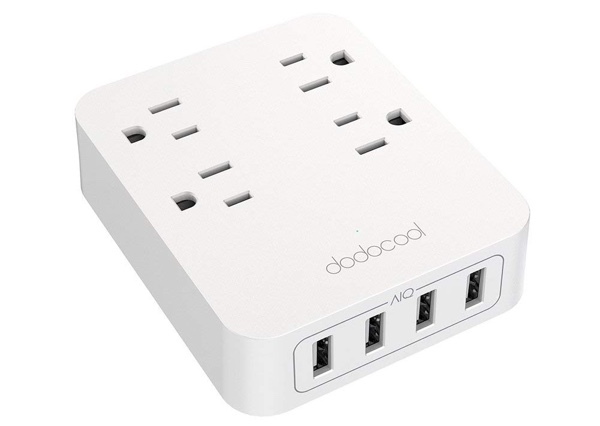 This box of tricks has your back, with four AC outlets and four USB ports capable of charging smartphones and tablets, you should never be short of a charging plug again.